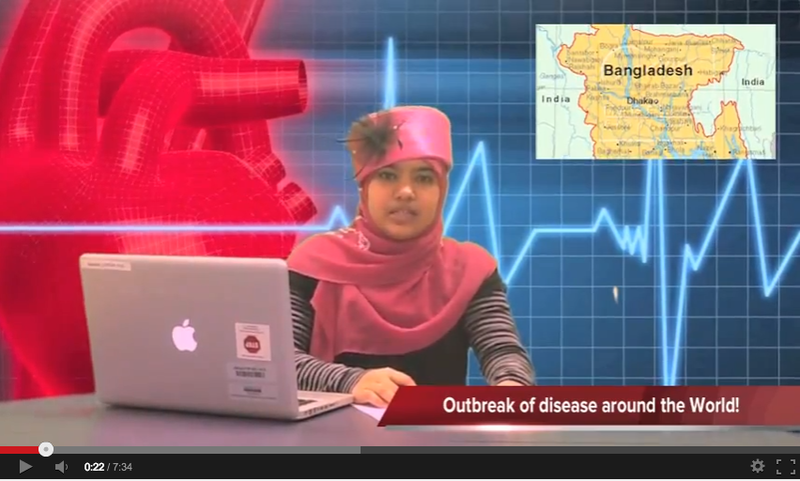 Seven week unit in which students investigate an infectious disease from their home country and create news report videos. Students study the Black Death as an introduction into infectious diseases. Students research an infectious disease that is occurring in their native country, and conduct a recorded interview with a family members in native language, and translate in subtitles using iMovie. Students make an infographic connected to their pathogen. Students then conduct research connected to the different issues the infectious disease in the home country. 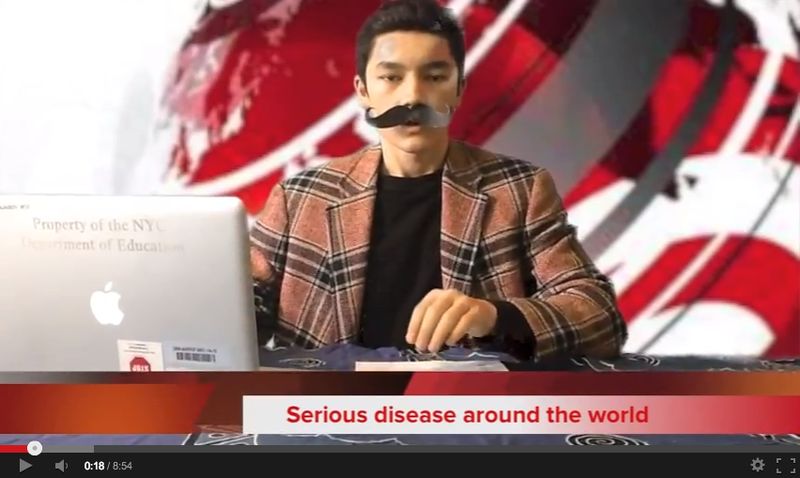 Student groups make a news report about disease outbreaks occurring around the world. Students use their research to write a news report script. Students record themselves on video reporting in front of a green or blue screen. Students edit their news report with iMovie and add in the interview with a family member. One or two students in each group recorded a news host video in front of a green or blue screen. Groups build their news report video by combining all of the individual videos. Student groups present their work to a teacher at the school. How can we protect people from infectious diseases? Could a disease as bad as the Black Death happen today? Have students complete the First Day Do Now. Discuss different types of diseases. Perform infectious disease activity with class to show how quickly infectious diseases can spread from a few to many. Use Infectious Disease Spread Class Data document for teacher instructions and student handout. 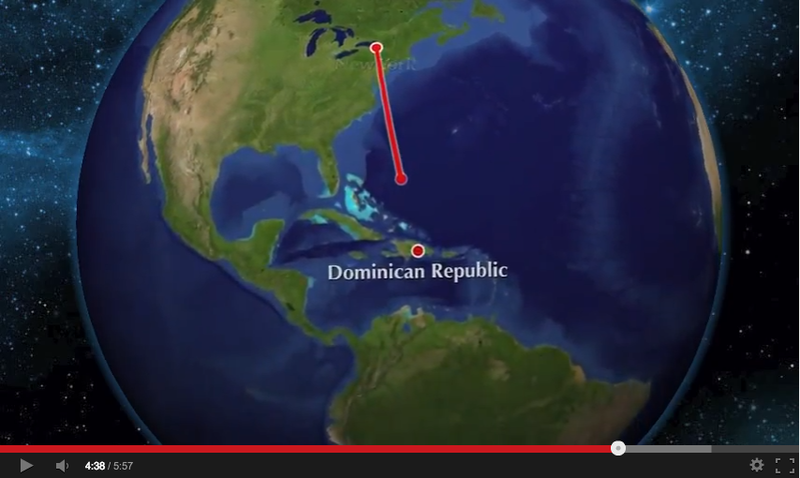 Show students the The Black Death documentary. Put up "Agree" and "Disagree" signs in the room. Pretend to be the mayor of London, and the students are advisors. Ask them questions from the Use them questions from the Black Death Rules & Medical Practices presentation. In groups have students write down reasons the Black Death killed so many people. Create a class list. Have student perform First Day Research Do Now. 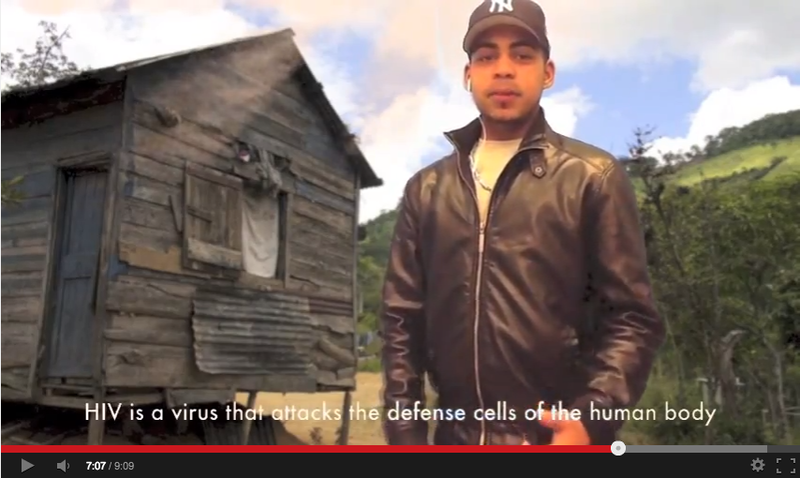 Tell students they will be "News Reporters," and they must investigate an infectious disease from their home country. Students select an infectious disease from their home country to investigate. Students create a list of questions and build a class list of questions using the Infectious Disease Reporter Questions document. Highlight specific questions students will focus on. Focus questions found on the Pathogen Investigation Research Document and the Home Country Infectious Disease Research Document. Students begin work on the Pathogen Investigation Research Document. Students begin work on Home Country Infectious Disease Research Document. While working on document, students conduct an interview in native language with the a family member about their infectious disease. Develop a list of interview questions with students. Students upload interview video to iMovie and translate subtitles into English. Students edit interview following the iMovie Interview Editing Requirements. Put students in News Report Groups of four. Make sure groups are culturally diverse, or have infectious diseases from various countries represented. Show students examples of TV news reports, and discuss voice, body language, and style of writing. Students begin using their research to write script using the News Report Organizer and Script document. Guide students through different parts of document. Document designed to scaffold the script writing process. 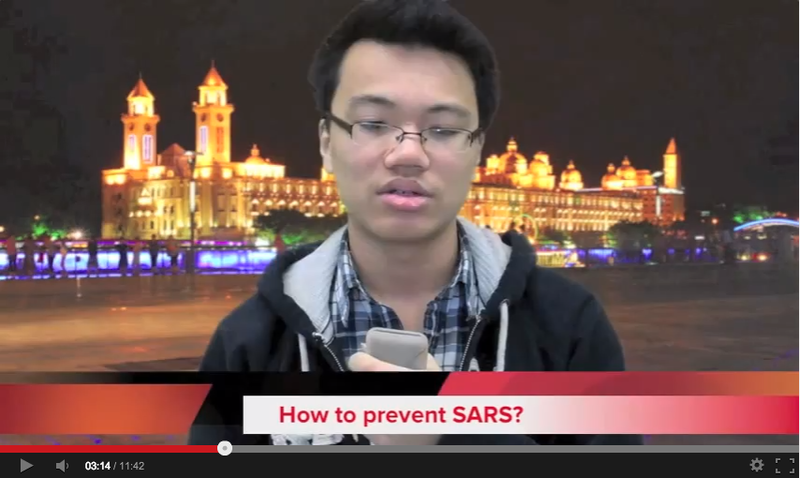 Organize their news report video. Have students complete the News Report Checklist document. 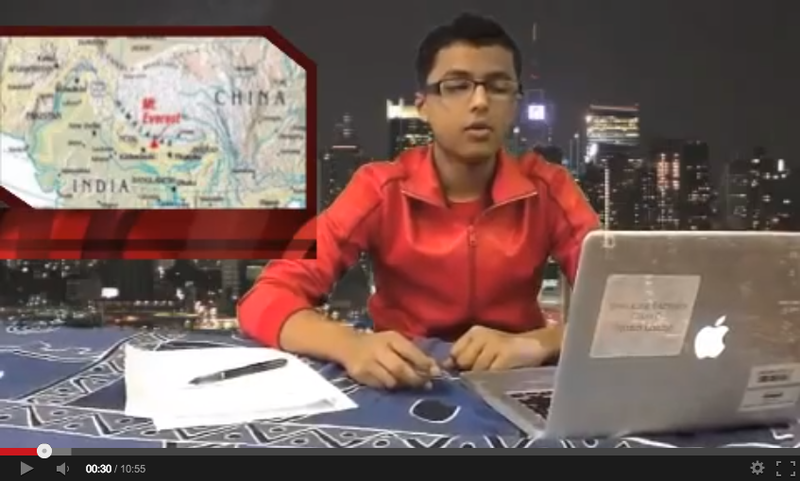 Student make news report video in front of green screen. These green screens can be created using chroma color green or chroma color blue paper hung on wall. Students edit news report video with iMovie using the iMovie Editing Requirements Checklist document. 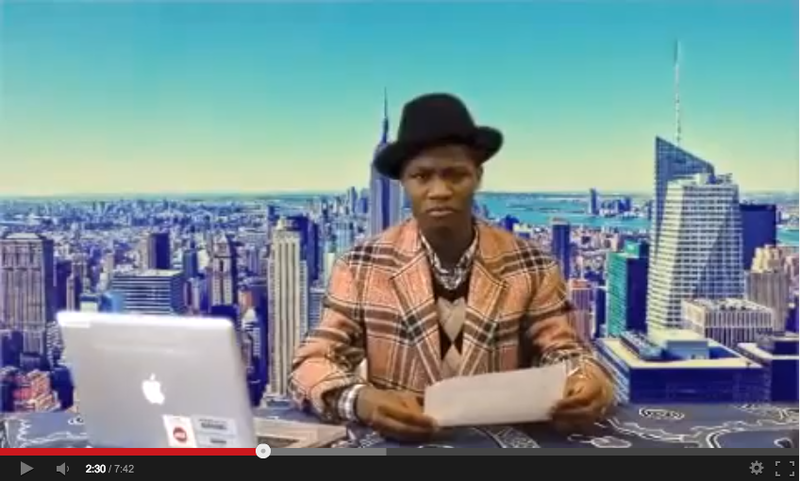 Two students from each group record the host video in front of a green screen using the News Reports Host Script. 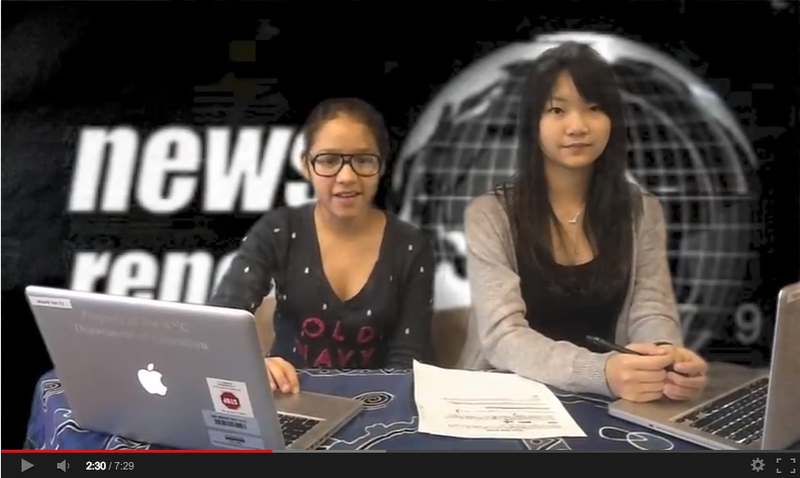 Students use iMovie to incorporate individual edited news reports into the news video. 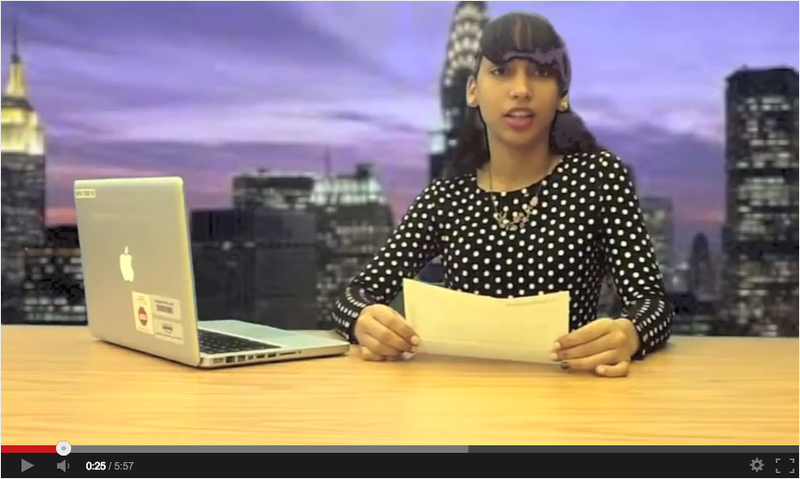 Students export news report from iMovie and upload to Google Drive. Have groups self-assess using the Infectious Disease News Report Rubric. 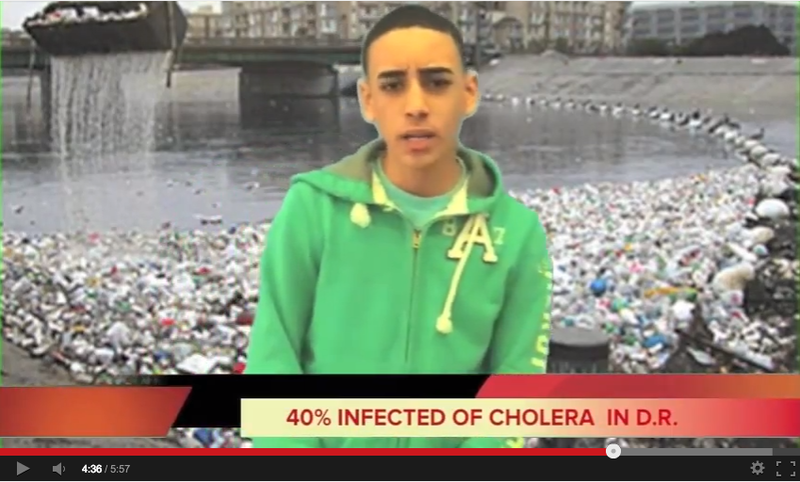 Have students reflect by completing the Infectious Disease News Report Reflection.